Medical Flight Services: Organ Transplant Transportation. 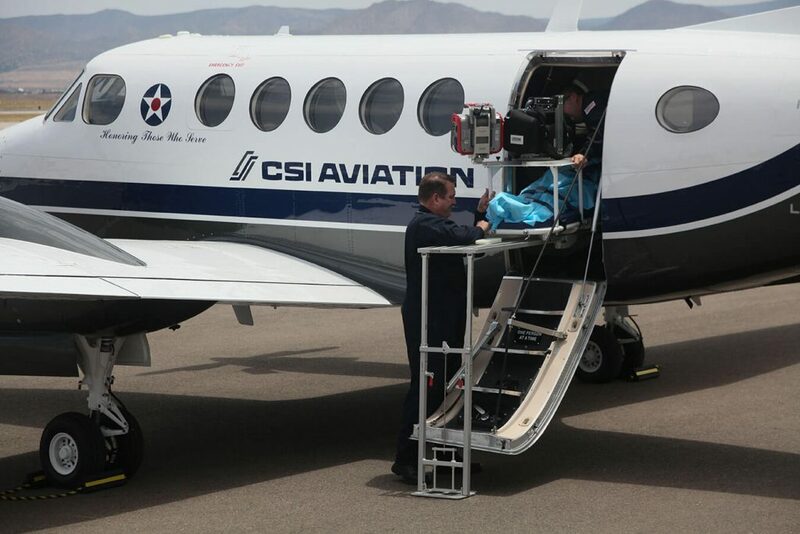 Did you know that CSI has been performing medical flight services for nearly 10 years? We have successfully completed more than 400 missions of many varieties, but there is one type of mission that is especially meaningful to us when it comes to medical flights – organ and organ transplant patient transportation. These missions, while critically important, are often very complex and require a large amount of planning and preparation. Here, we’ll answer some frequently asked questions you may have about organ transplant aviation services. Because we offer two different types of movements for transplants, there are different processes. For organ only transport, we are notified by the hospital or an OPO (Organ Procurement Organization) who provide us with: routing information, time for organ pickup, pickup location and delivery location. As soon as we get the information, we immediately jump into action and start the flight coordination. For transplant patient transportation, it starts with a patient on the waiting list being notified directly from the hospital. From there, the patient notifies us and our flight operations team executes the flight. What special accommodations do you make for transplant patients? When we have a potential recipient for an organ transplant, we do a lot of preplanning to ensure both patient and CSI are prepared for the flight. We make sure that we have a Plan A, B and C to cover every possibility. The smallest detail can delay a flight and we do our best to be prepared. Something as simple as “how is the patient getting to the airport?” has multiple plans just in case Plan A falls through. How often does CSI perform this specific type of medical flight service? Simply put? Whenever we’re needed. We are a 24-hour medical flight services company so we are available 24/7/365. We are set up to provided immediate response to organ transplant movements on a moment’s notice and we are continuing to see more and more demand for this service. Is air transportation for organ transplants common? Yes, very common. Mostly because it’s impossible to predict when and where an organ will become available. Often, they are located hundreds or even a thousand miles away –meaning air transportation is the most reliable way to ensure the organ and patient make it to where they need to be when time is critical. What organs are most commonly transplanted? Livers and kidneys are typically the most common organ transplants. Is the urgency for these types of flights typically more extreme than other medical flights? All medical flights are urgent, but with organs we’re often dealing with extreme time challenges. For example, often the patient only has 4 hours to arrive at the transplant hospital from the time they are notified. We handle the time sensitivity with a significant amount of preplanning, which reduces the patient stress and allows us to act quickly and efficiently. How quickly can you have someone in the air and on their way? CSI can launch an aircraft within an hour from the time we are notified. Ultimately, organ transplants save many people all over the country every day and CSI Aviation is very fortunate to play a role in such an important and meaningful process. 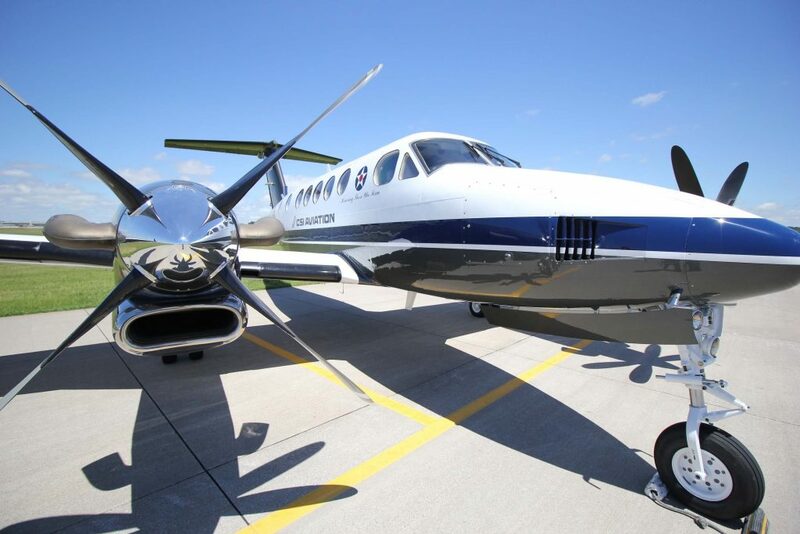 For more information on our medical flight services, click here. CSI Aviation, Inc. is a FAR Part 135 Air Carrier (Certificate# GRTA447E). Flights will be operated by CSI or other FAR Part 135 and 121 Certified Air Carriers providing air charter services arranged by CSI that meet FAA and CSI standards. Copyright © 2019 CSI Aviation, Inc. All rights reserved.